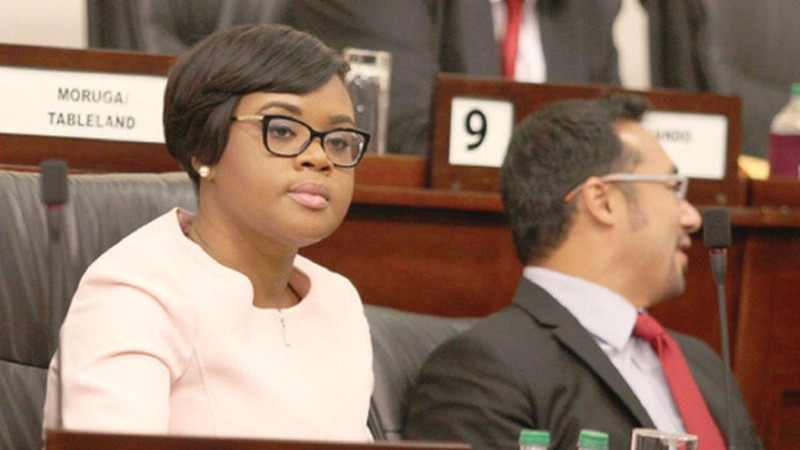 Tourism Minister Shamfa Cudjoe has defended figures presented before the Parliament three weeks ago regarding tourist arrivals to Trinidad and Tobago for the period January 1 to February 28 between 2016 and 2018. 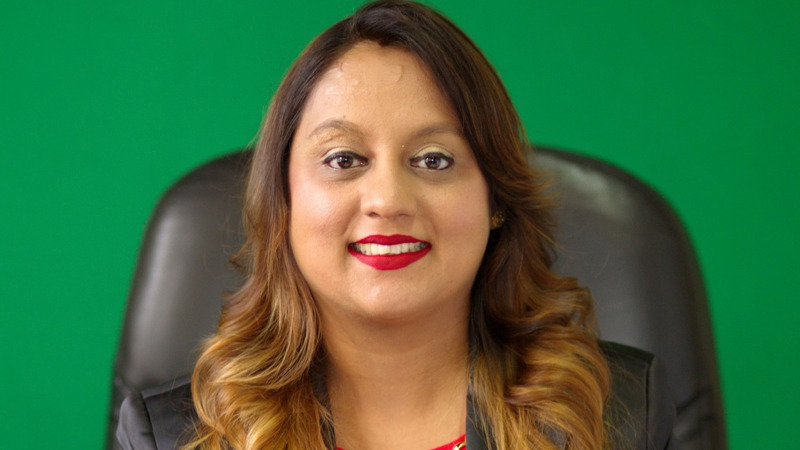 In a Newsday article dated April 5, 2018, titled, “Where are Shamfa’s arrival figures from?” Couva North MP Ramona Ramdial, stated that Minister Cudjoe’s response “greatly exceeded” information she had received from the group, TDC Employees Speak. However, under the section “Questions for Oral Answer” on the Order Paper of March 28 2018; Question No 169 to the Minister asks: Could the Minister state the number of tourist arrivals to Trinidad and Tobago for the periods: (a) January 1, 2016 to February 28, 2016; (b) January 1, 2017 to February 28, 2017 and; (c) January 1, 2018 to February 28, 2018? In answer to the question, Cudjoe says she accurately stated as follows: (a) 2016 - 82,114 persons (b) 2017 - 78,672 persons (c) 2018 - 74,191 persons. The lower figures quoted in the article by Ramdial represent a subset of the period January 1 to February 28 period. 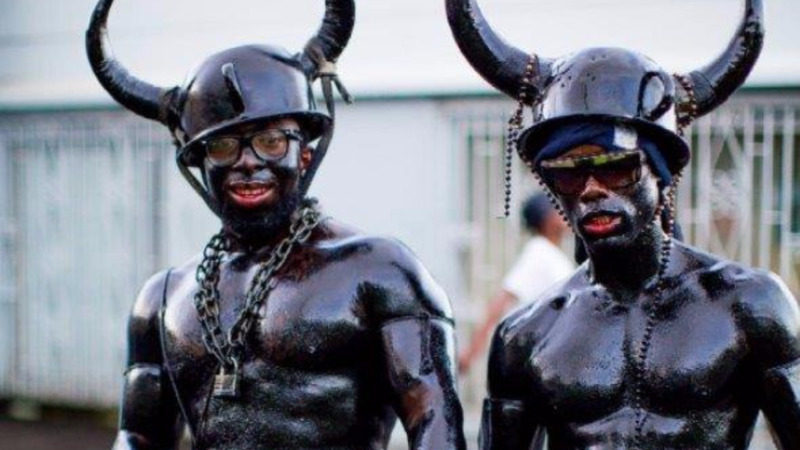 The figures are the CSO designated Carnival period of - 19 days prior and up to Carnival Tuesday. Cudjoe says the question posed to her asked for tourist arrivals for the full period January 1, to February 28– a period of 59 days - and was answered accordingly. 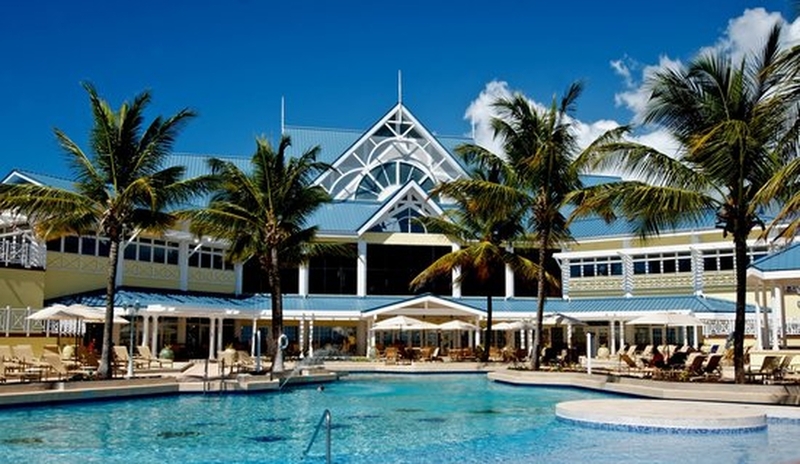 All tourist arrivals data received by the Ministry of Tourism is sent on a monthly basis from the Immigration Division of the National Security Ministry, she added.